Hey everyone! Some of you know it's my birthday today,and that i went to the lego shop Saturday to spend some money. 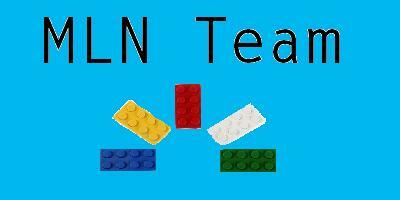 I asked some employees if there was going to be a new lego mmo but no one knew what i was talking about. Okay,first off he said that as soon as LU knew they were closing,they started working on the new one,so they have been working on it for a while. He also said that they started from the ground UP and threw everything from LU away to start FRESH! I asked him what was the rumored theme that the new mmo would feature but although he confirmed that there would be a partner theme,he refused to tell me what is was,but he had a smile on and said it was just AWESOME. Anyways he also said it would be coming out in 2013 and that alpha testing will be sometime this fall. When he was explaining how they started over the process it was as if lu was bad because he kept saying that there wouldn't be all the problems in this one like there was in lu. I could also tell that he was very excited about it,not so much in a nerdy way,but more like i have no idea what i am in for,for such an awesome game. I hope this info helps,and please ask me questions because it was a decant conversation and i don't want to leave anything put from it. New developments in the release of the game!